Make your snorkelling comfortable and effortless with this one size snorkelling vest. 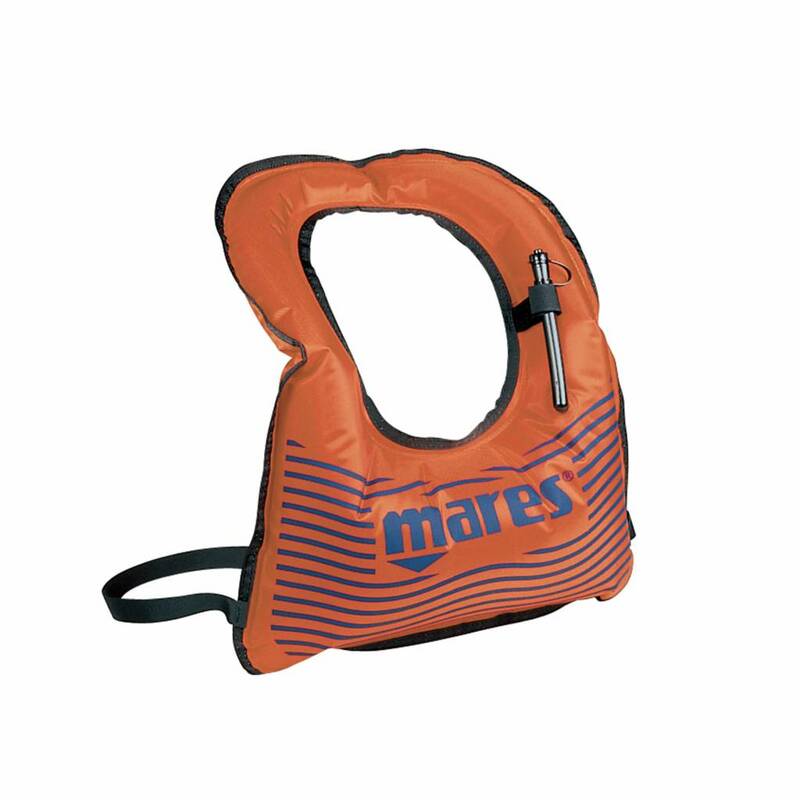 This Mares vest makes snorkelling easier, more comfortable and safer by giving you more flotation and confidence. This is a great vest for adults and children - one size fits everyone - and is easy to use.with a quick release buckle and adjustable abdominal strap. Oral inflation and deflation are both simple and rasy to access. The vest is a bright orange/red colour making it easy to spot.